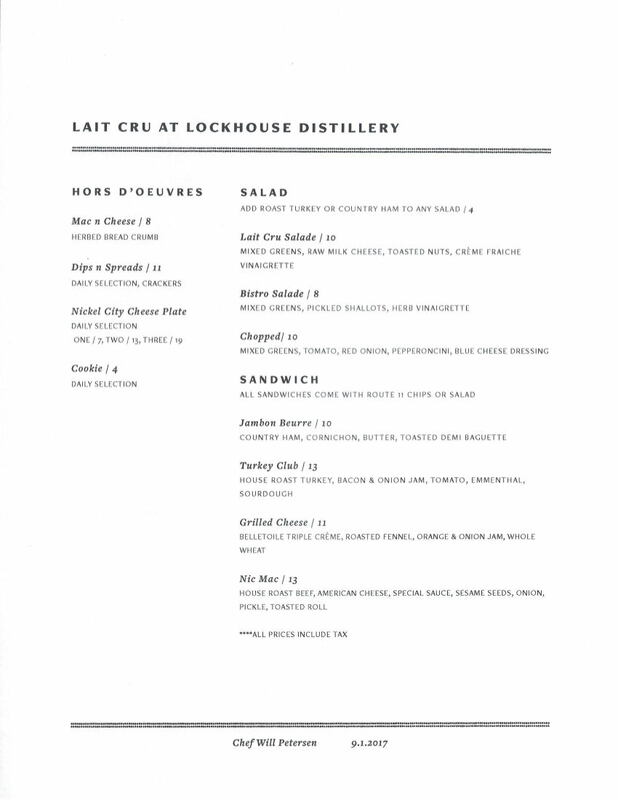 On Tuesday, September 12th Lait Cru, a West Side French restaurant owned by Nickel City Cheese’s Jill Gedra Forster, is opening a satellite restaurant inside Lockhouse Distillery. 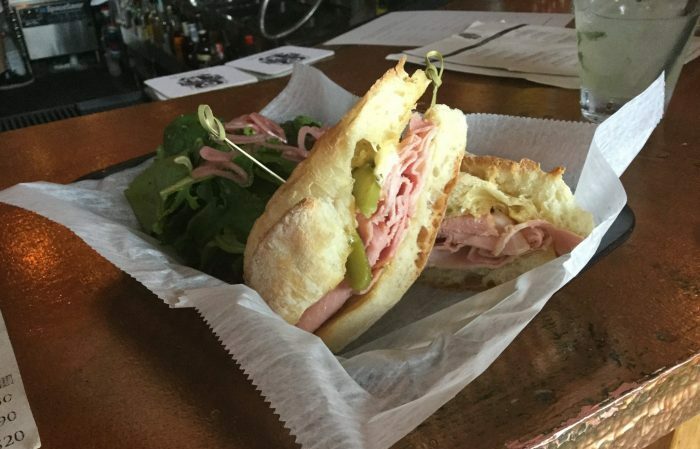 The second location will bring over-the-bar service to the bar/distillery in the Cobblestone District which will include sandwiches, salads, mac and cheese (Lait Cru’s mac is BOMB! ), cheese plates, and appetizers. Lait Cru at Lockhouse Distillery is good news not only for the pregamers and afterpartiers enjoying entertainment at Key Bank Center, but also anyone in the area for lunch. If you’ve ever had lunch at Lait Cru or Nickel City Cheese a few years back, you know that this is a meal they do extremely well. The kitchen hours of operation will be Tuesday through Saturday from 11:30 am to 10 pm, and Sunday from 12 pm to 8 pm. 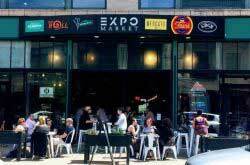 Hours will be extended on any special event evening, such as during Buffalo Sabres games and Canalside Concerts. 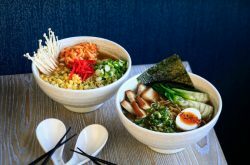 Food will be available for delivery via UberEATS upon their launch in mid-September. In addition, catering will be available on site for events booked at Lockhouse. Pro Tip: the official opening date may be listed as September 12, but according to their Facebook page they’re already serving food. If you find yourself in need of a lunch spot or are dying to check it out, give Lockhouse a call and see if the rumors are true.